If you were born in the month of October, you have two birthstones, Opal and Tourmaline. Tourmaline is a favourite gemstone for many because it’s available in a rainbow of beautiful colours. Opal gemstones also found in an array of colours. 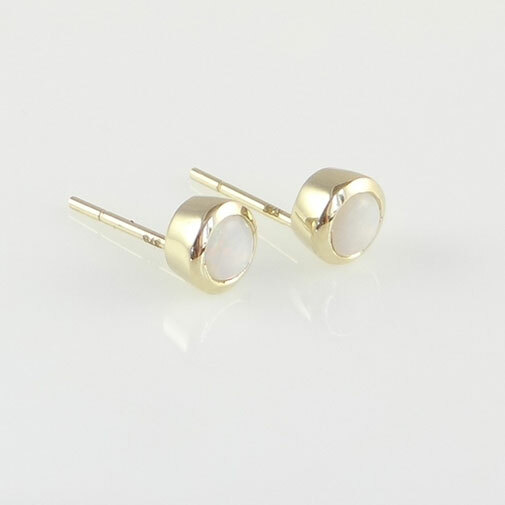 Opals are considered a lucky charm that bring beauty, success and happiness to anyone who wears them. The early Greeks believed Opals gave them the powers of foresight and prophecy. The Romans also loved Opals; they considered them to be a symbol of hope and purity. This entry was posted in Birthstones, Uncategorized and tagged October Birthstone, Opal.